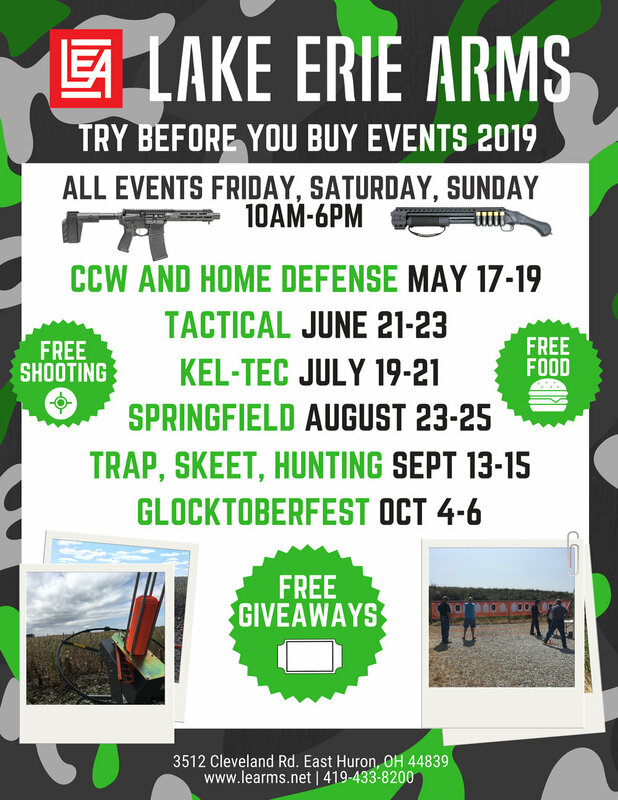 Join us for our Springfield Arms Try Before You Buy Event! Springfield will be here to give you the chance to try out their quality wares. Try out the new Saints (ARs), as well as the other rifles and pistols they have. Can’t wait! Join us for FREE shooting at the range, FREE Food, and FREE giveaways. This is our first Springfield event, so don’t miss it! It’s going to be great! The event will run Friday at 10am through Sunday at 6:00pm! See you here!